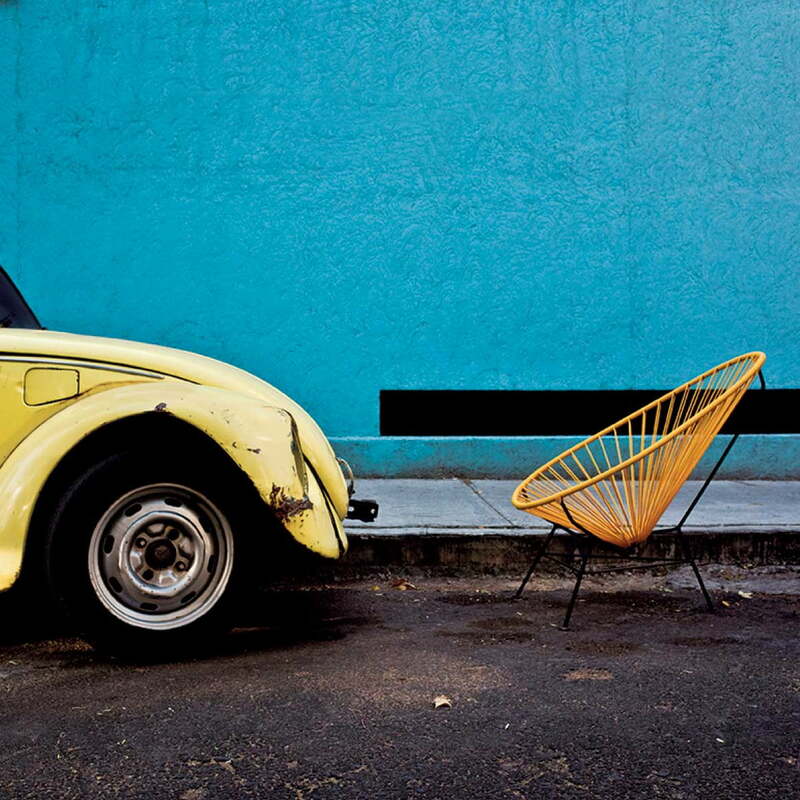 The Acapulco classic Chair brings Mexican flair into any environment. 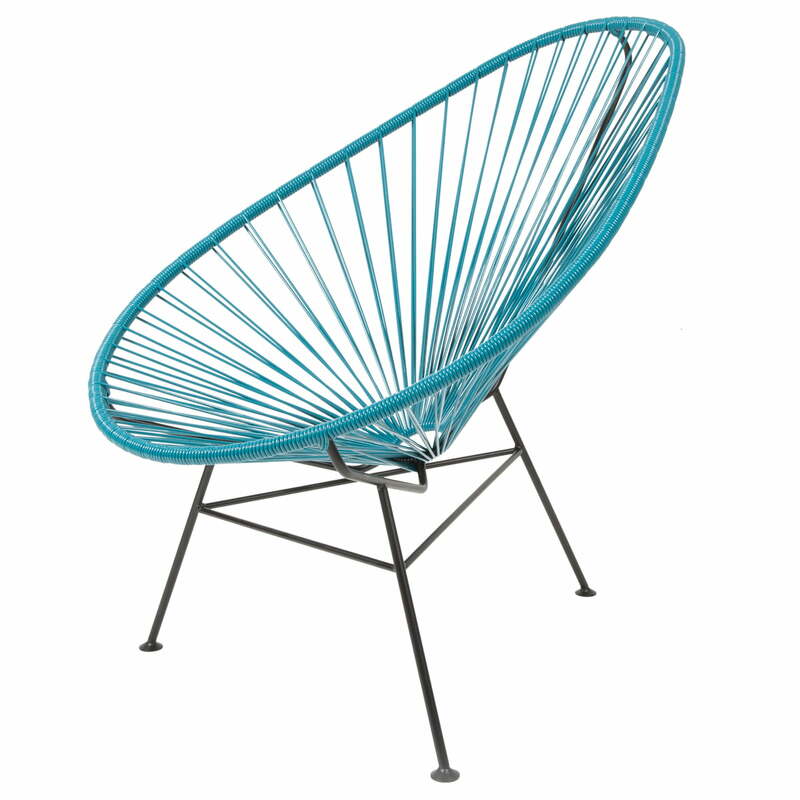 Acapulco's well-known classic design is a popular piece of furniture for indoor and outdoor use. Whether in the garden, by the poolside or in your living room, the armchair is a real eye-catcher that guarantees great comfort. The galvanised steel frame has been covered with elastic PVC straps which are free of phthalates and heavy metals. Due to the shape of the seat shell, the material adapts ergonomically to the body and provides maximum comfort. Decorated with cushions, sheep skin or a light blanket, an individual touch can be added. 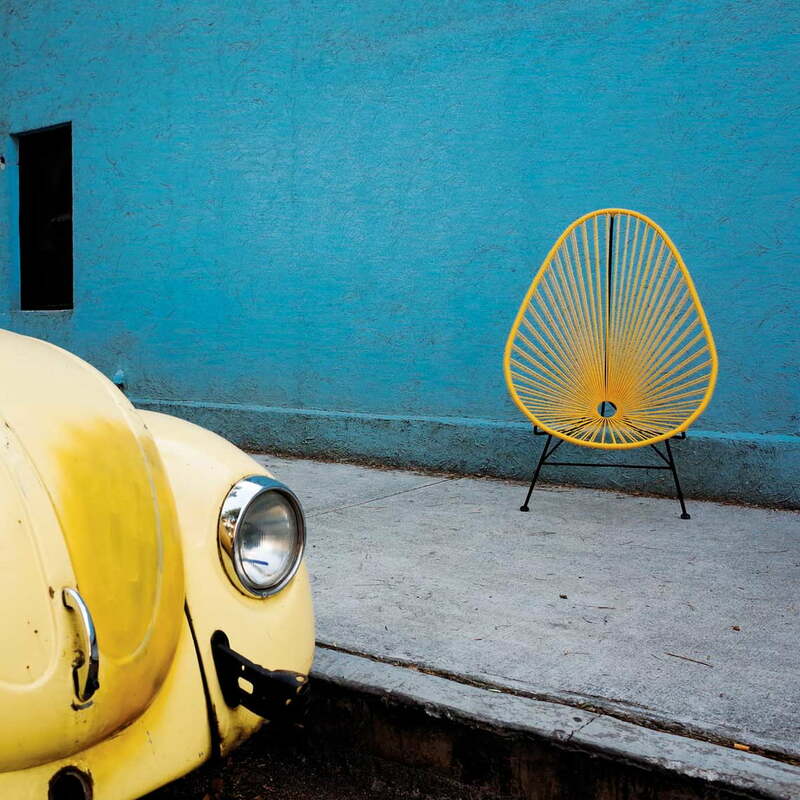 The Acapulco Chair is sustainably produced in Mexico. The emphasis is placed especially on good working conditions, as well as a fair payment. The Acapulco Mini Chair is available in various colours that can be excellently combined with one another to create a stylish ensemble. 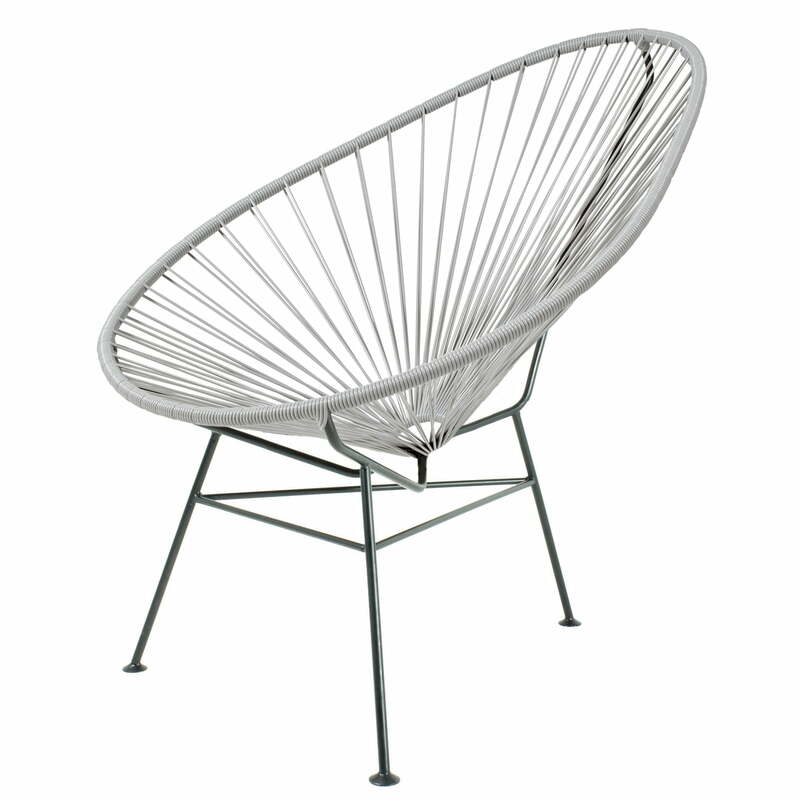 Isolated product image of the Acapulco Classic Chair in grey / black. Whether in the garden, by the poolside or in your living room, the armchair is a real eye-catcher that guarantees great comfort. The materials are free from phthalates, heavy metals and are also resistant to UV. Therefore, the chair can be used without problems in the garden area. 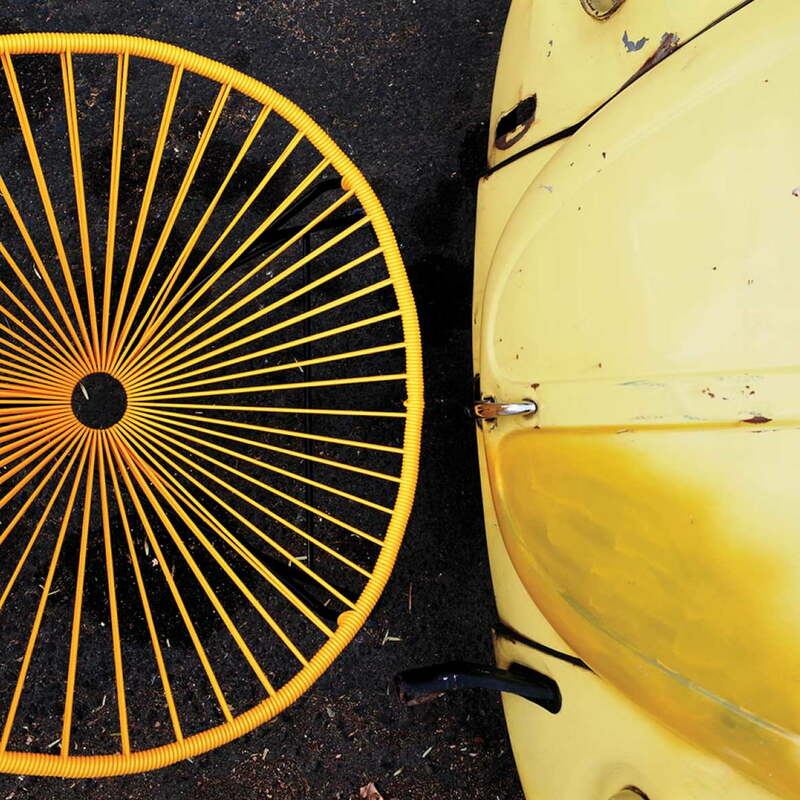 The Start-Up Acapulco Design was founded in 2014, and relies on authenticity, quality and sustainable production. 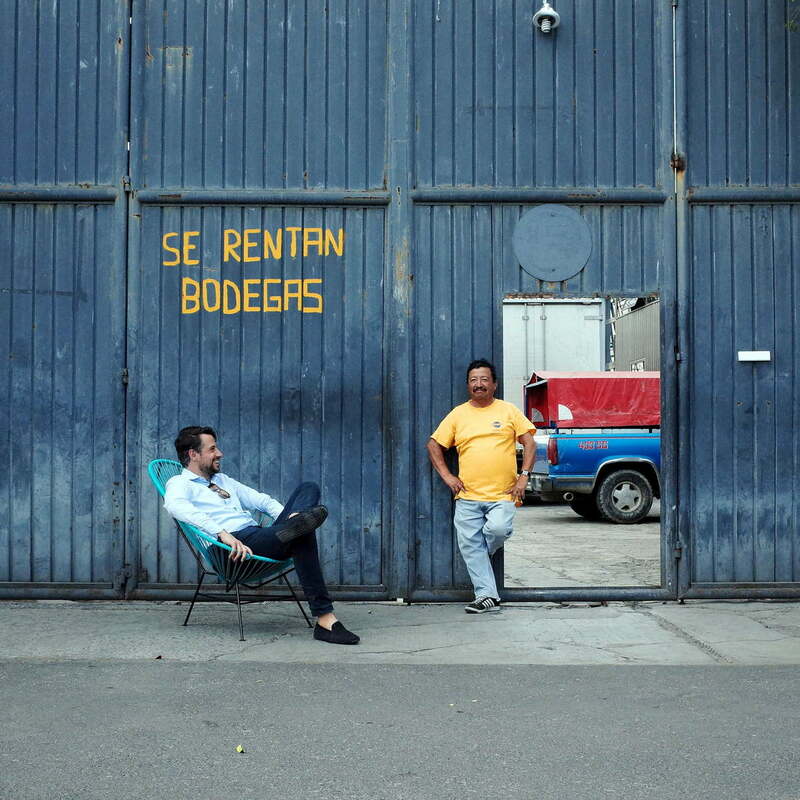 For this reason, the managing director Benjamin Caja was involved in all stages of the production and places much emphasis on fair working conditions for manufacturers, workers, and suppliers. 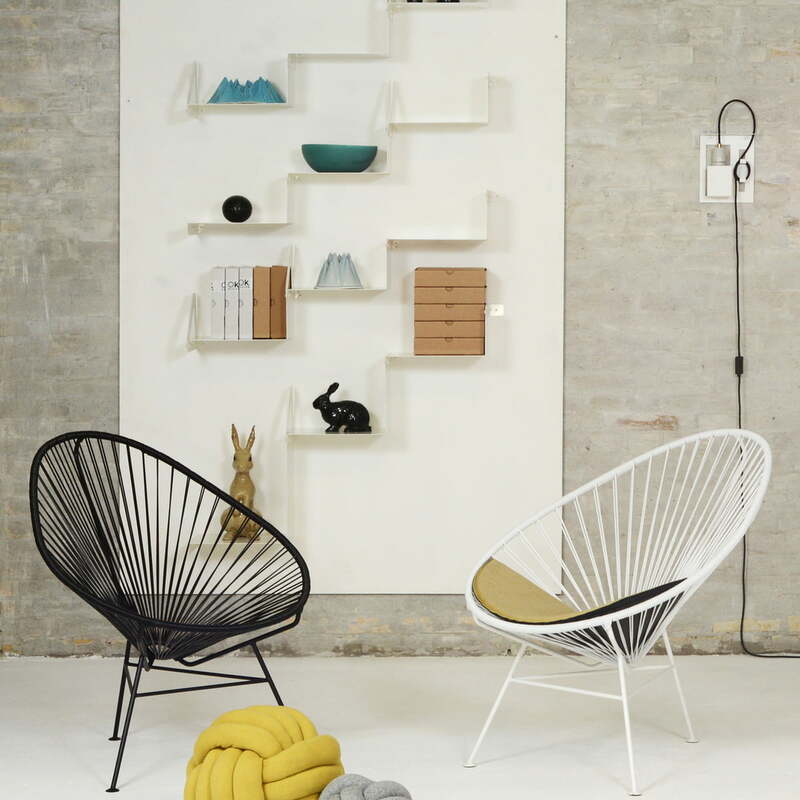 Acapulco Design manufactures the popular classic Acapulco Chair in many new materials as well as new colour variants, but keeps to the original size and shape of the chair.